The Drug Enforcement Administration (DEA) could be facing a lawsuit after its announcement earlier this week that it now considers cannabidiol, or CBD, a Schedule I substance. The DEA doesn’t have the authority to make a law and schedule controlled substances without an act of Congress, argues Robert Hoban, managing partner at the Hoban Law Group. The Denver firm has represented various hemp and marijuana businesses since 2008, many of which have told Hoban and his partners that they would be plaintiffs in a lawsuit. 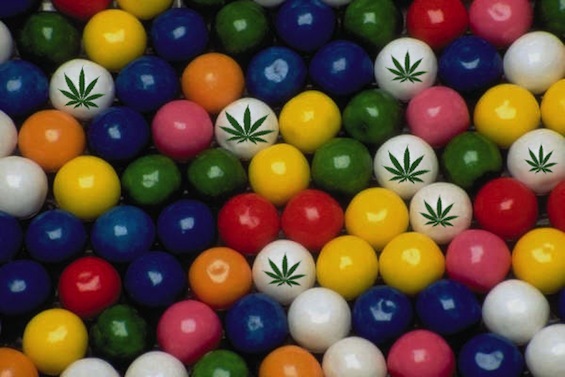 A New York and Netherlands-based biotechnology company focusing on medical cannabis research says they plan to start making pot-infused bubblegum in the Netherlands that they plan to sell internationally. Axim Biotechnologies, which already makes a product called CanChew that contains CBD, say they will manufacture CanChew and a new product, MedChew, which will contain THC. Officials with the company tell in-PharmaTechnologist.com they are already conducting clinical trials on patients with Multiple Sclerosis as well as inflammatory bowel problems and Crohn’s disease in Amsterdam. 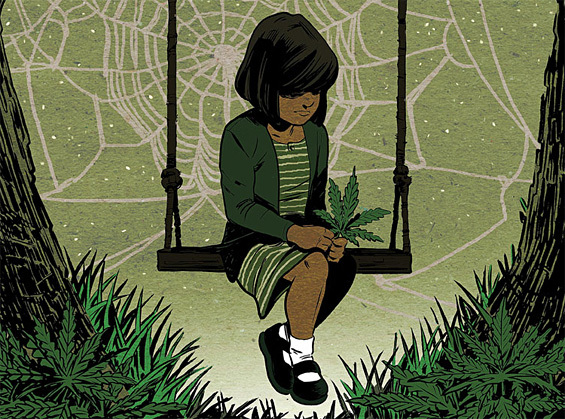 Charlotte’s Web, a high-CBD strain has become such a buzz-word for all things CBD-related in this country that it has even been included in the language of medical cannabis legislation in other states. This week, Denver’s Joel Warner takes a look an excellent look at the strain, it’s origins, it’s supporters and it’s critics. Eric Prine’s uncontrollable seizures began in late 1992, not long after the six-month-old’s parents, Ronnie and Jennifer, took him to the doctor for routine vaccinations. The near-constant seizures soon left Eric a shell of his former self. “We lost every bit that was him,” says Ronnie. “We never saw any more smiles or crying or anything like that, just seizures.” Ultimately, mounting medical bills forced Ronnie and Jennifer to declare bankruptcy. They sold the home they’d built in Lucedale, Mississippi, and in 2004 moved to the Denver area so that Jennifer could take a nursing job; Ronnie became their son’s full-time caregiver. 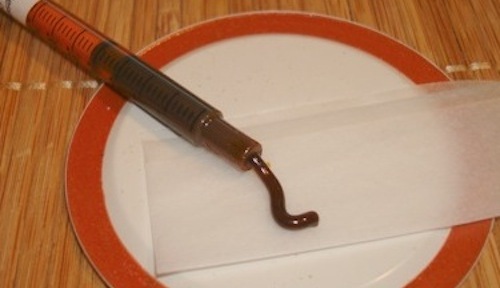 By William Breathes on December 3, 2014 CBD, Medical, Say what? Technically, CBD-only pills extracted from legal hemp grown in Europe isn’t cannabis. At least, that the argument from Boston’s Bill Downing, who operates the CBD Please store that sells CBD-only oils despite an order from the state Health Department to shut down his operations. But Downing, who isn’t a medical cannabis patient, says he doesn’t care what the heald department says, he’ll keep selling his CBD. 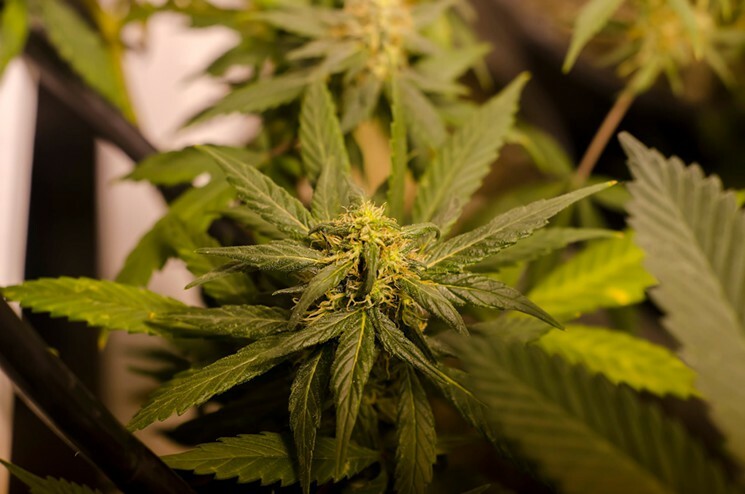 Despite laws against growing cannabis, a group of about 100 parents in Chile have banded together to begin growing cannabis to help their children, many of whom suffer from severe epileptic conditions. 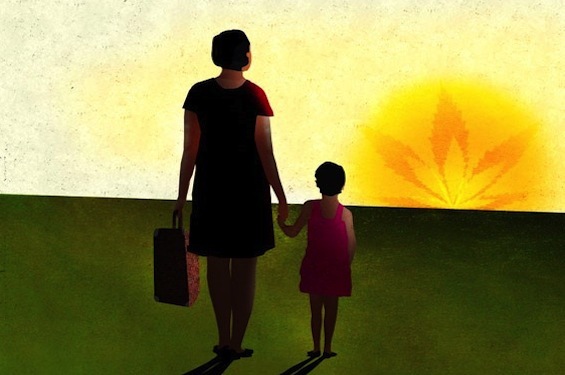 The group, Mama Cultiva, or “Mama Grows”, has formed to help parents learn more about how to grow cannabis, extract the beneficial cannabinoids and how to dose their children appropriately. 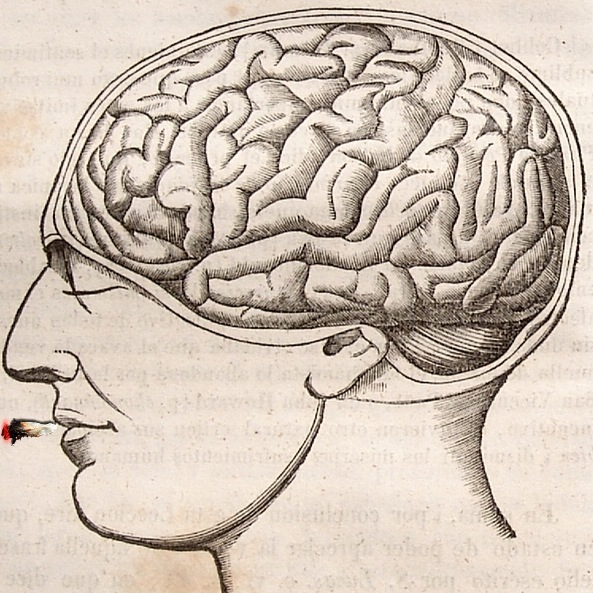 When combined with radiation therapy, low doses of THC and CBD helped to kill high-grade glioma masses, among the most aggressive brain cancers there is, according to a report from St. George’s University in London. Researchers say the THC and CBD made the cells more receptive to the radiation and that the tumors shrank up to 90 percent of their original size. Sitting cross-legged on the floor in her apartment outside of Houston, Faith’s mother looks over at the toddler repeatedly as she talks. There are no physical indicators that signal the start of a seizure, but Faith’s mother can tell one is on its way. Everything about raising Faith involves watching and waiting, and today is no different. Suddenly, Faith’s mom jumps up, her words stalling mid-sentence, and makes her way to the mat where the chocolate-haired child is lying. She plops down next to her daughter, gives her moon face and chubby-cherub limbs a once-over, and places a hand across her tiny chest, feeling for any sign of what’s to come. It’s an unnerving ritual, the watching and waiting, but Faith’s mom can feel what is happening in her own bones. She knows that Faith is about to seize. The Houston Press took a look at medical marijuana refugees from Texas, and it’s a compelling read. 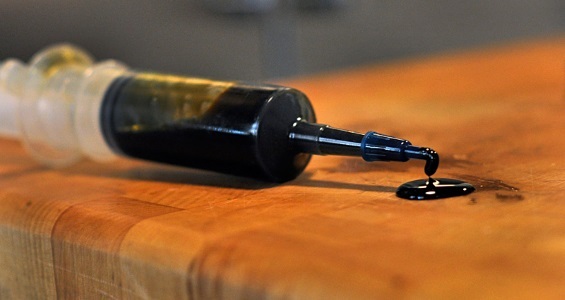 A plan that would have limited Colorado caregivers to just ten patients that would have cut off the supply of high-CBD oil to hundreds of epileptic and sick children in the state was killed by the state Board of Health yesterday. Would-be legal medical cannabis users in Iowa say the state’s CBD-only medical cannabis program isn’t meeting their needs. 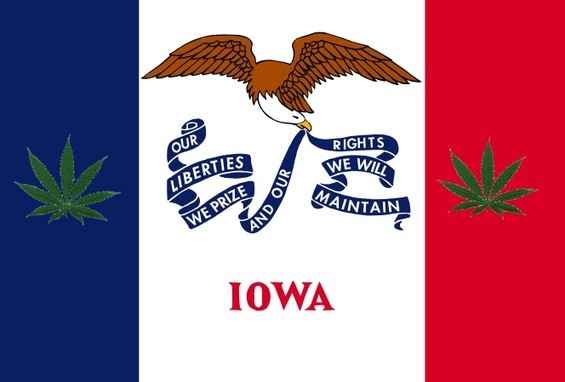 It isn’t necessarily surprising to hear, considering the program never allowed Iowans to grow cannabis to make the oil, nor does it allow them to even purchase oil in Iowa. Instead, they have to get permission from the state to travel outside of Iowa, purchase the medicine, then illegally transfer it across state lines back home, 32 ounces at a time. Oklahoma Gov. Mary Fallin said yesterday that she wants state lawmakers to look into allowing clinical trials for marijuana-derived CBD oil for seizure-stricken children in her state. 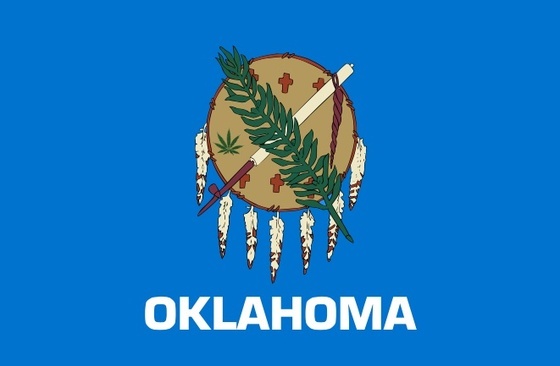 Fallin joins a growing number of conservative politicians to embrace CBD-only treatments in the last year and, if the plan pans out Oklahoma would become the 11th state to allow for high-CBD treatments of some kind.